This entry was posted on March 22, 2012 by asianpeach. 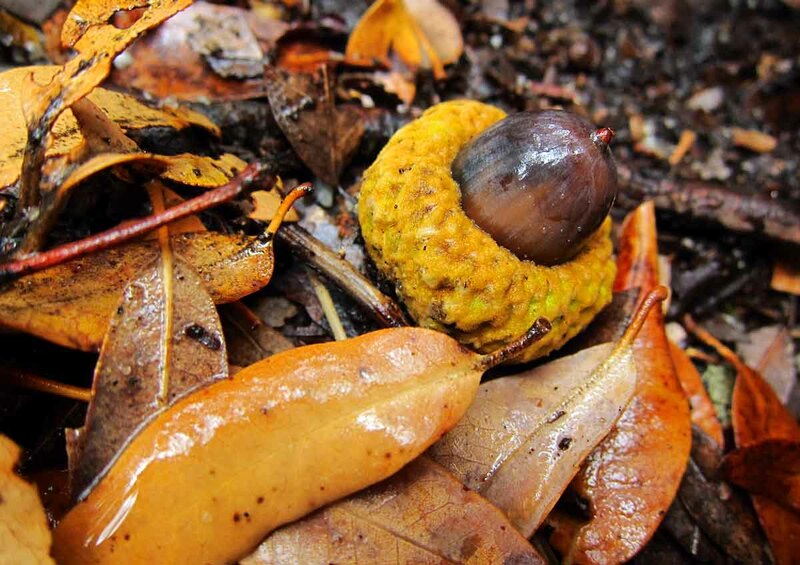 It was filed under food, photo blog, photography and was tagged with Acorn, Yosemite. I like the vibrant colours in this photo. Nice shot.